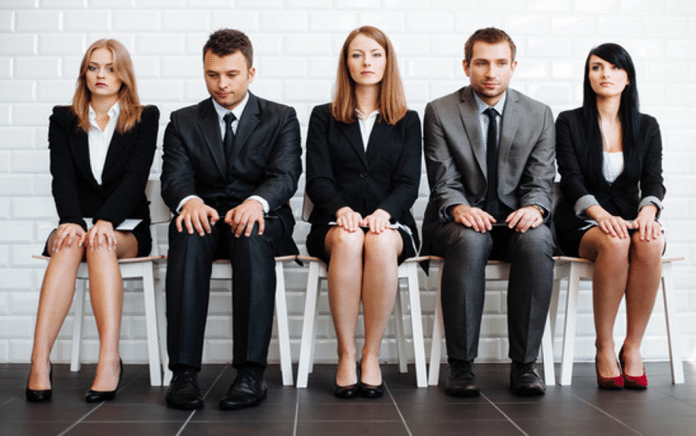 Even if you are well-qualified and experienced in your job field, preparation for a job interview is a must at any point in a person’s career. This is because giving good interviews is another skill that people rarely practice, especially not on a day-to-day basis. Framing your skills and experience in a way that is easy to understand and instills confidence and ease in a new employer is something that most people are ill at ease with. Read through our Best Tips to improve your job interview skills to get some handy tips and tricks on how to make interviewing another one of your skills. It’s been found that up to 55% of communication between human beings is non-verbal. This includes posture, facial expressions, hand gestures and a multitude of other small mannerisms and behaviours. Our non-verbal communication is something we rarely pay attention to, since it comes naturally to us, but in an interview watching what you say when you’re not talking is a must. Be sure to maintain proper posture throughout an interview with your chin up, shoulders back and your feet flat on the floor to instill confidence. Also, smiling should be your de-facto facial expression in an interview (barring any moments when smiling would be viewed as inappropriate). It is also very important for you to become aware of any quirks or tics you may have and coach yourself on controlling them. Common habits such as touching the face, twirling hair or picking at your nails can come across as fidgety and uncomfortable in a professional interview.